Imani Perry is the Hughes-Rogers Professor of African American Studies at Princeton University, where she is also affiliated with the Programs in Gender and Sexuality Studies and Law and Public Affairs. Perry is the author of five books and numerous scholarly articles. Her fields of inquiry include legal history, cultural studies, literary studies, and music. She holds a PhD from Harvard in American Studies, a JD from Harvard Law School, an LLM from Georgetown University Law Center, and a BA from Yale College. She is also a creative nonfiction essayist and a book reviewer. 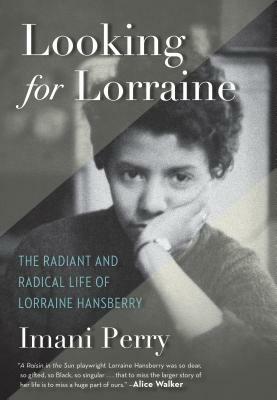 A native of Birmingham, Alabama, Perry spent most of her childhood in Massachusetts, as well as time in Chicago. Perry currently lives in the Philadelphia area with her two sons.